Camera systems are able to recognise multiple features, most prominently vehicles and people. This will let you identify number plates or faces and react with access or alarm features. Define areas of access as protected within the cameras picture and couple the functionality with other security features, giving you an almost independent security assistant. Never forget or loose a key again. Your thumb is good for it. Or your eye, or mobile device, or code. Programmable locks can be set for multiple user groups like guests, staff and admin. Need to survey areas that are notoriously dark, or have shade and direkt sunlight at the same time? Standard camera sensors will reach their limit in these situations. Recognition of faces and number plates is no longer the domain of science fiction films. This enables you manage access of almost any kind through an automated system with relevant data recording alongside. POS transactions or other data may also be inserted into the video via overlay. Parking areas and door access may be recorded and/or managed by an integrated solution. 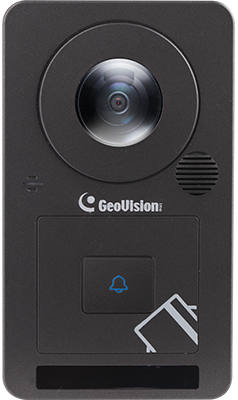 Currently we offer these systems from GeoVision® and HikVision®. Grant automated access to positively identified people and vehicles. Detected faces or number plates can be compared to a local or centralised database and access can be granted. Cameras or corresponding control software may also be enabled to specifically record known/unknown persons or vehicles. Define your protected areas, alarm sensitivity and access rules via software and have a camera enforce it. 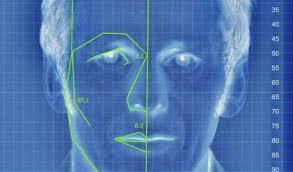 This feature may also be combined with facial and id-card recognition features. Recognise humans, faces and possible intentions within your virtual zones! This feature is best used to survey large access restricted areas. It is possible to integrate into a greater system of surveillance, access control and alarms. Virtual zone control may also be implemented with PTZ cameras that move along pre-set tours or panoramic 180° & 360° cameras. Automate access to restricted areas, and keep logs about activities. Unregistered visitors may request access via button. 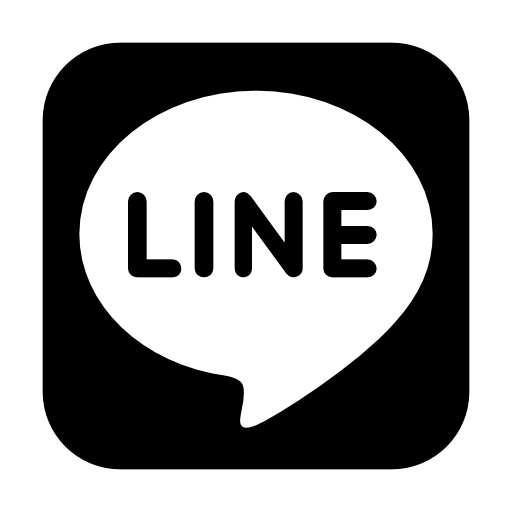 Administrators choose between three possible notification methods; message through the security software, message via app or a directly connected voice-IP call to communicate with the visitor. The lock mechanism itself can be either electromagnetic or electric bolt locks. Opening buttons for one-way only restrictions are available as well. The lock may also be connected to alarms of other connected devices, restricting access based on situations outside the readers field of view. Widely differentiating light conditions are usually refrained from in professional photography. Over- or underexposure are the usual outcome as either too much or not enough light makes it's way to the camera's sensor. For security cameras we do not have this luxury as neither the place nor the time will be chosen for the scene. Furthermore, security cameras are supposed to survey independently and thus would need to react on changing conditions. The newest technology regarding Wide Dynamic Range features will deliver sharp contrasted images in less then ideal conditions. Scenes with partial in and outdoor areas, dark shadows and daylight, will produce clear and analysable images. Super low lux recordings are another point of quality criteria for a security camera. If the camera fails to produce a clear nightvision image the investment was wasted. The priority for the current standard of security cameras is the recognition of faces (i.e. humans) and number plates. To allow a comprehensive recollection of recorded events. The video may even be cross-referenced to other simultaneous occuring data such as POS transactions or parking enforcement information.